Waiting to turn 21 and being able to go to the bars at IU is like waiting for Santa to come as a kid. It's a milestone in your time at IU and in your life honestly. Ah, the Bird. Where we go to see the best cover bands like Rod Tuff Curls and Boy Band Review on Wednesday, Friday, or Saturday nights. 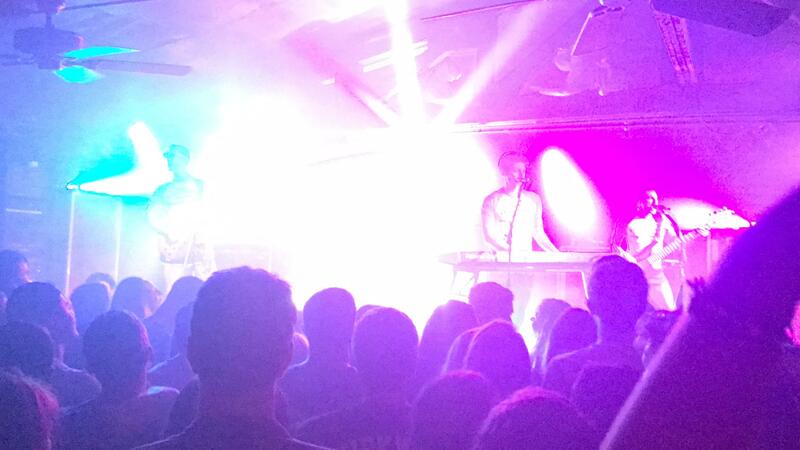 You can always count on Bluebird for good music. Guys in their thirties wearing backwards baseball hats or beanies, hipsters, and let's be real, wanna be hipsters (aka me). Brothers is a low-key hype bar. It can get rowdy at times, but it's always fun to be at any day of the week. Its most popular night? Wednesdays for 25 cent beer and 15 cent wings. Sports fans and those lucky friend groups who find a booth. Anyone else find it ironic that Sports isn't the most popular bar to watch sports at? People only go to Sports for one thing —to get rachet at the jungle. Remember that one time you puked out of your nose at Sports after taking a tequila shot? Yeah, me either. 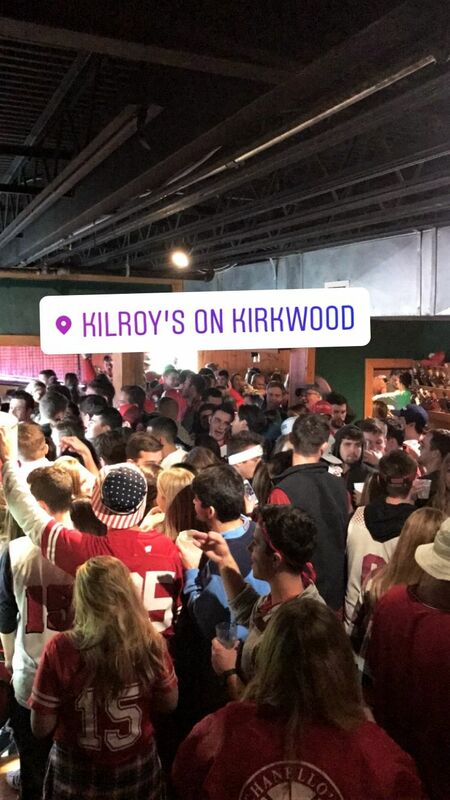 If you're in the mood to watch drunk girls cry check out kilroys sports bar! Honestly, anyone and everyone who's looking to have a good time. Usually wearing minimal to no clothes. How does one adequately describe Roy's? It's the place to be on a Tuesday night for $2 Tuesday, Thursday nights for T-shirts, and Saturday morning for breakfast club. Or any time really, for a drink in between classes, a group project, a celebratory drink or to drown your sorrows. Any excuse is a good excuse to go to Roy's. Who are we kidding? Every time you go to Roy's it feels like a family reunion. You see your best friends, that one girl you sat next to in finite freshman year, ex-hookups, and the guy who your Pinterest wedding board is based off of. Bears is like an old friend who you used to be really close with, but now you don’t catch up as often as you'd like to. Bears isn't the most poppin bar at IU, but it's great for hairy bears, karaoke, and the beginning of the most legendary bar crawls. Hey, Upstairs has $2 Tuesday too. Upstairs is the little brother to Roy's; they're always overshadowed by their next door neighbor. But it's still a great time. Anyone down to hang up their bra? People who think they're too cool for Roy's, or who want a similar crowd but want a break from Roy's if it gets too crazy. Nicks is an iconic IU bar decked out with IU sports paraphernalia and Little 500 bikes. Its most famous for its drinking game, sink the bizz. 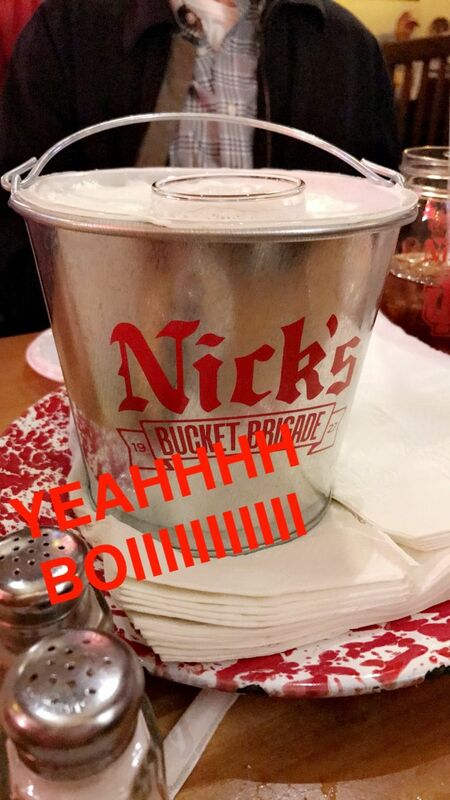 Let's be real, we've all stolen the Nick's glasses and the sink the bizz bucket. Brb while I fantasize about their fries. I dont know if I've ever seen a happier person than @mglenn616 than when her nicks fries showed up at sink the bizz. The Tap is the classiest of the IU bars, probably in part because they only serve beer and wine, but it's still a fan favorite. Order a flight of the beer they have on tap with their famous fries or tater tots and your night is already set. Who doesn’t love getting drunk with parents? Students with their parents or family members when they're visiting or just a group of friends looking for a fun night out downtown. I've never been there but all I've heard is that it's really creepy.